Achtung, Baby! Suffice it to say that the new train service from Penn Station the Meadowlands leaves much to be desired, especially for U2 fans who say they were stranded for hours after last night's concert at Giants Stadium. Tens of thousands of exhilarated fans poured out of the stadium after the show got out around 11:15 p.m. 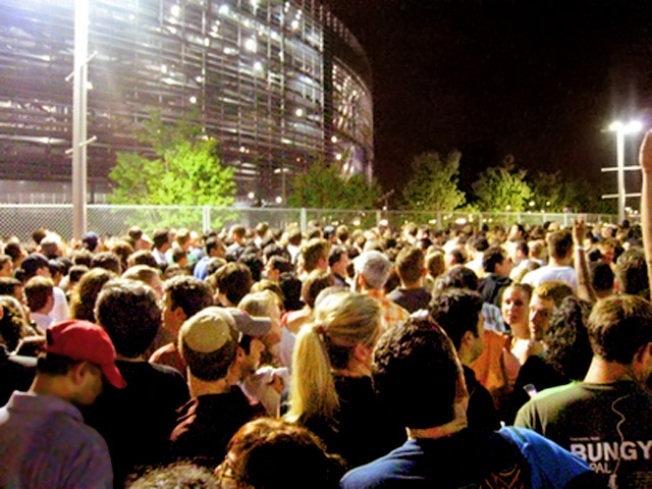 But there were too many people trying to get to the train – and getting out of the Meadowlands Sports Complex took more than two hours for some. There were no clear signs telling people where to go, said Amanda, a diehard U2 fan from Manhattan who asked to be identified by first name only. "It was crazy," she said. "Once you found your way, there were barricades up to guide the thousands of people pushing and shoving their way towards the area to board the trains." But fans clawed their way past event staffers and jumped over the barricades. Eventually, staffers seemed to realize the crowd was bigger than they could handle and just got out of the way, Amanda said. It took Amanda and her husband two hours to get home. It took even longer for others, who realized, to their dismay, that the trains had stopped running for the night by the time they finally got back to Secaucus. NJ Transit maintains service at the junction continued until everyone was aboard, regardless of the normal schedule. The transit company blamed the hold-up on the massive amounts of fans leaving the stadium at the same time, not any mechanical failure or problem in service. A record 20,000 used the trains to get to the stadium Wednesday, instead of the 7,000 who normally ride the rails. NJ Transit says the station can handle 10,000 an hour. "This was a huge show and while people arrive at staggered times, they all leave at once," said Courtney Carroll, a spokeswoman for NJ Transit. " We ran trains until everyone cleared out. There was no breakdown in service and no mechanical problems." But getting to the stadium was just as problematic for some fans as getting home. It took Amanda three hours to get there. The delays started at Penn Station and didn't stop. "The line snaked hundreds of people long at Penn Station to buy tickets," Amanda said. After 45 minutes of being stuck in line, Amanda and her husband finally opted to get on the next train and buy tickets on board. No conductor stopped to ticket them before Secaucus, but once they got off to transfer, they were told they had to buy tickets before boarding the train to the Meadowlands. "We were waiting behind hundreds of people in the station at one of three ticket kiosks," she said. "There was one attendant trying to help bewildered people." Eventually, another employee came to help out and the line moved faster, but there were more roadblocks once Amanda and her husband reached the platform. "There was pushing and shoving as a crowd of 10 deep fought to cram themselves on to infrequent trains," she said. "We were told by attendants they would come every 8 minutes or so. Not the case. We waited half an hour." By the time Amanda and her husband got to the stadium, the opening act was over – and so was the couple's patience with the transit service. "These were the most expensive tickets I have ever purchased, but I am a huge U2 fan," Amanda said. 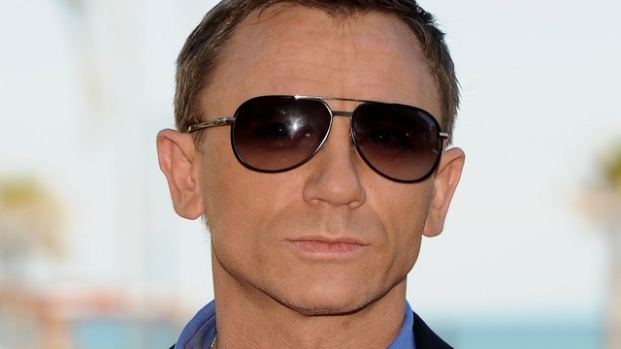 "Not even U2 could ever get me to take NJ Transit to Giants Stadium ever again." If you're going to the concert tonight, don't expect the commute to get any easier. 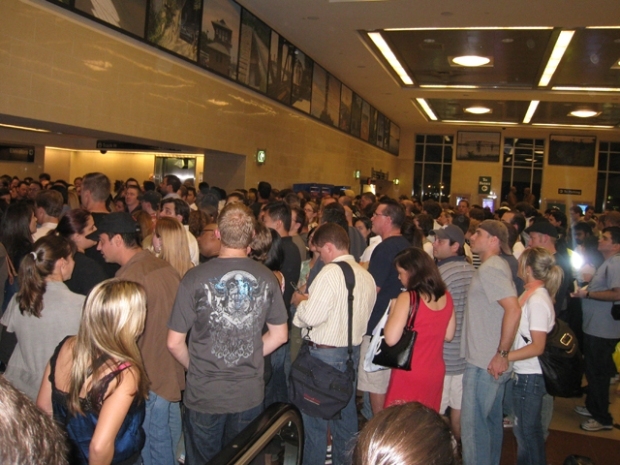 NJ Transit officials warn concert-goers to expect delays. NJ Transit spokesman Dan Stessel says those traveling by rail should buy return tickets before entering the stadium to speed their passage home. U2 drew a record crowd of more than 80,000 at Giants Stadium Wednesday.